These pieces are no longer for sale, but NEW Indian Wells collections are available now! 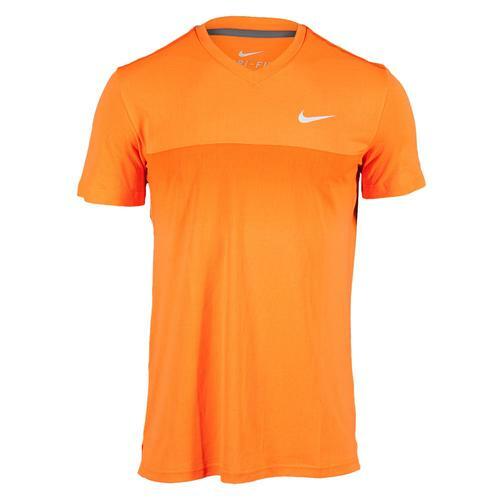 Check out the new gear for Roger Federer and Serena Williams at Tennis Express! This sweat-wicking Dri-FIT crew offers increased ventilation with side hem vents while rolled forward shoulder seams provide excellent upper body mobility! The stylish 7″ Gladiator short features four-way stretch Dri-FIT fabric enhanced performance. 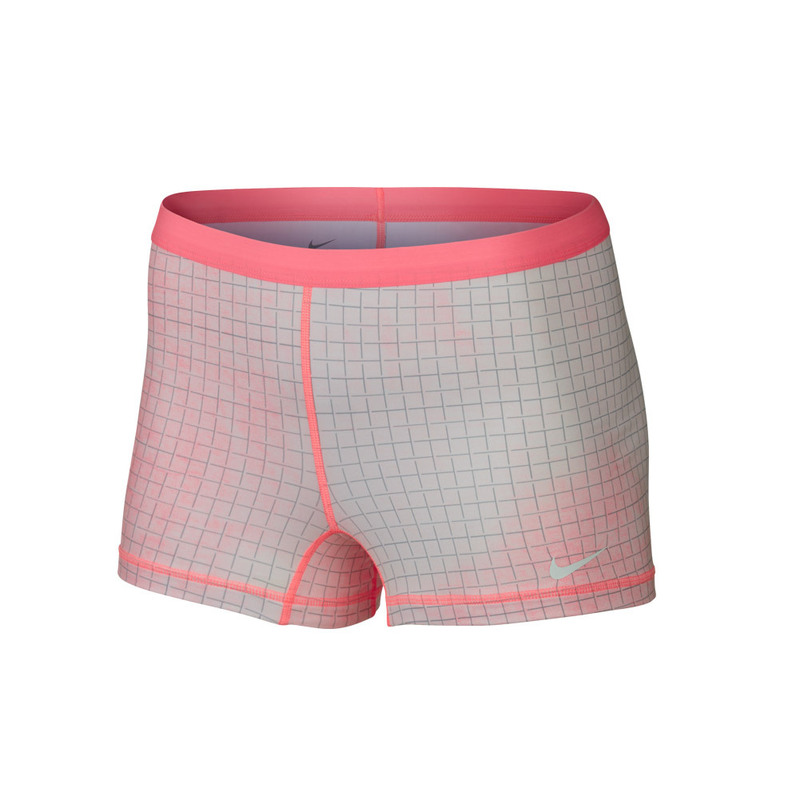 An elastic waistband provides a secure fit while side panels enhance breathability! Increase your quickness with this lightweight shoe, designed specifically with speed in mind. 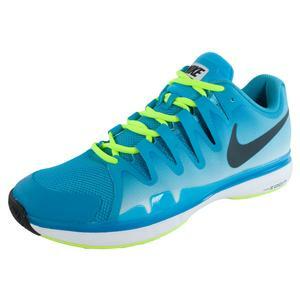 Innovative technologies work to give this shoe responsive cushion, adaptive qualities, and excellent hard court traction. A must-have for style and function, this tennis headband features Dri-FIT fabric to keep your forehead dry and comfortable. A cotton base layer helps with breathability and provides a secure fit. 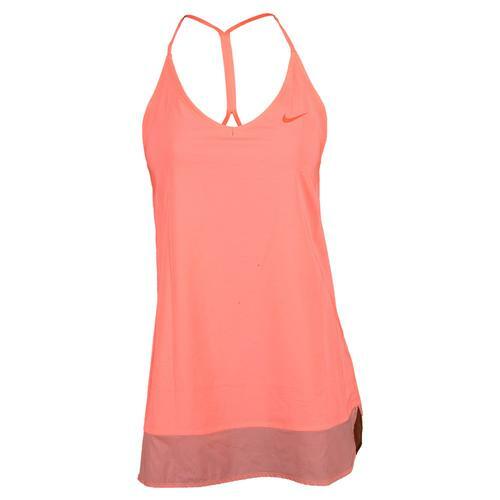 This multi-functional tennis tunic sports a modern look with super thin racerback straps for ultimate range of motion. Dri-FIT fabric provides a soft feel, added ventilation, and moisture-wicking properties to ensure you stay dry and comfortable! Because the tunic is shorter than an average dress, you will want shorts to wear underneath. 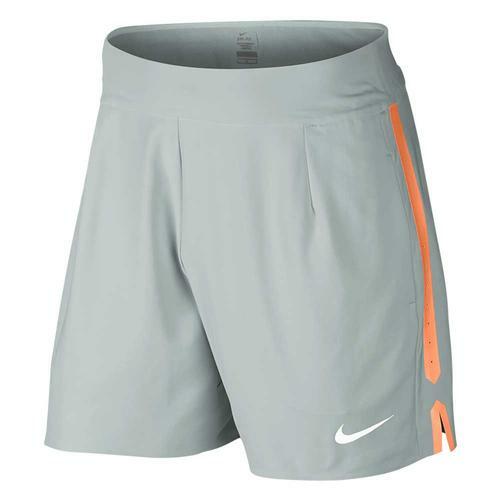 That’s why Nike has provided these matching shorts to complement Flatlock seams reduce irritable chafing and Dri-FIT technology wicks sweat away for even more comfort! Thanks for taking the time to get a breakdown of what some of your favorite WTA and ATP stars are wearing! Don’t forget to shop our wide selection of apparel at Tennis Express! Choose items from your favorite brands like adidas, FILA, Under Armour, and more!